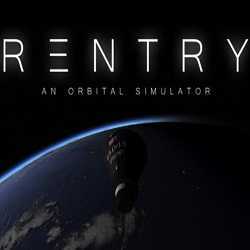 Reentry An Orbital Simulator is a Simulation game for PC published by Wilhelmsen Studios in 2018. Whoever likes sims and buttons and space flight history! This is an amazing simulation of the early US Space manned flights where the spacecraft and their respective systems feel quite mature. 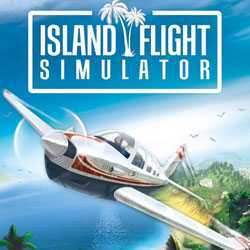 Island Flight Simulator is a Simulation game for PC published by Libredia in 2016. Get ready to fly over the top of twenty beautiful islands. You’re a beginner pilot at first. So, You need to get some training skills to fly with your airplane. It’s not so hard to be able to control the plane.